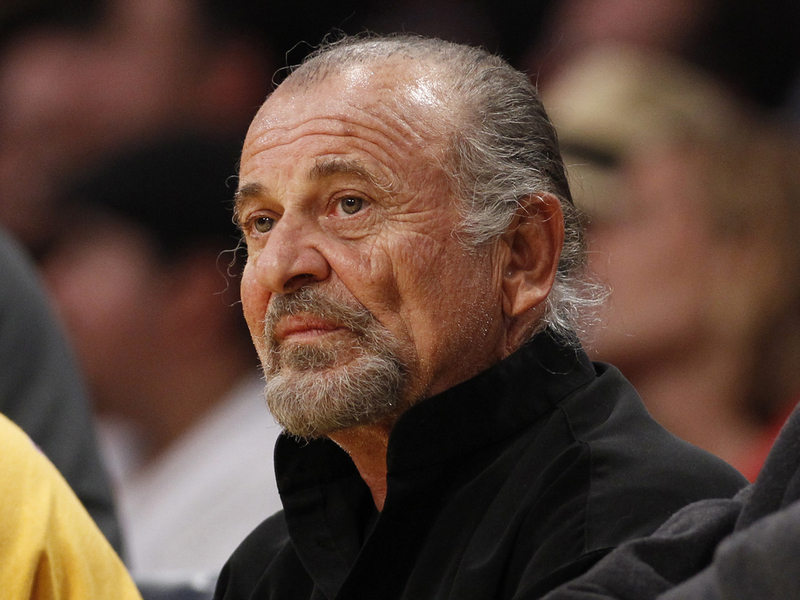 Joe Pesci has settled a lawsuit filed against a company planning a biopic on the Gotti crime family. The Oscar-winner sued Fiore Films in July 2011, claiming the filmmakers reneged on a deal for a $3 million role in the film and were offering him a lesser part in the project and a lower payday. Pesci's attorney Jessica Trotter confirmed Monday that a settlement had been reached in the case but said she could not provide any details. Michael Froch, an attorney for Fiore Films, said he could only confirm the case had been dismissed. Pesci's lawsuit stated the actor gained 30 pounds in anticipation of playing a childhood friend and enforcer of crime boss John Gotti Sr. The film, "Gotti: In the Shadow of My Father," has not started filming. John Travolta has been cast in the biopic as Gotti Sr. Last month, he told "Extra" that he hopes the film will get made this year. "We finally have a script everybody loves and hopefully this year we'll do it," Travolta said.